Neymar has once again expressed his desire to play under Pep Guardiola. 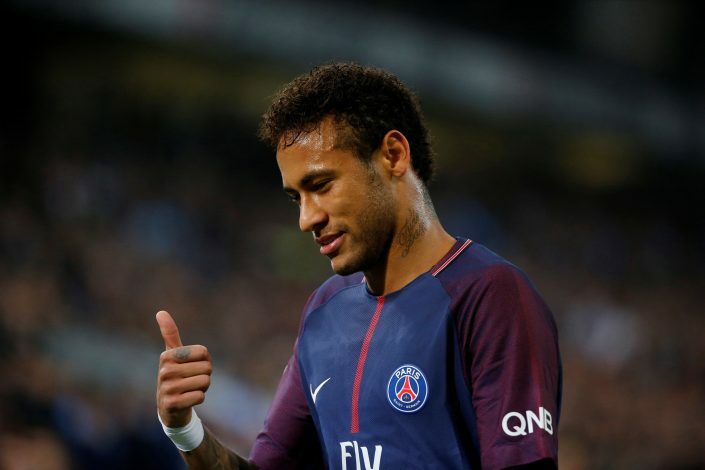 The Brazil international’s future at Paris Saint-Germain still remains far from 100% certain, despite the departure of Unai Emery. Meanwhile, he continues to get linked with mega moves to the likes of Manchester United and Real Madrid. Amid such speculation, the 26-year-old has spoken out about his desire to play under the management of current Manchester City boss Pep Guardiola in the future. Neymar missed the chance to feature under the Spanish tactician at Barcelona, as he arrived at the Catalan club a year after Pep parted ways with the Camp Nou outfit. The former Bayern Munich boss, who recently won the Premier League title with the Cityzens, continues to be dubbed by many as the best manager in the world, with Neymar being amongst his biggest admirers. This isn’t the first time the player has expressed such a desire. Back in 2016, he had publicly admitted that working with Guardiola was one of his biggest ambitions in football. It seems very likely that the two mutual admirers shall unite and work with each other in the future. But precisely when this union materialises remains to be seen.